Summer is finally here and Independence Day festivities are in full effect across the state of Rhode Island. Celebrate the Fourth of July with friends and family while enjoying spectacular fireworks, concerts, parades and much more. 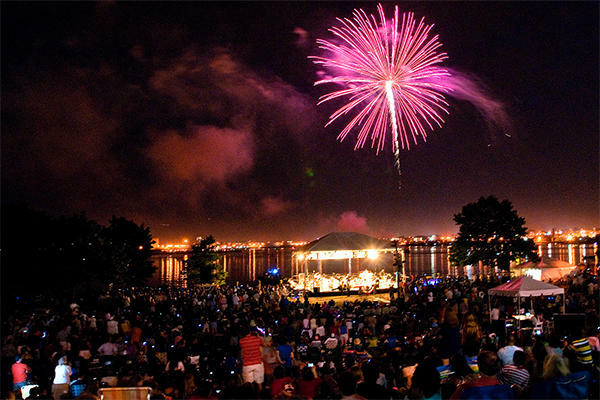 Head down to India Point Park in Providence for the Independence Day Celebration on July 4 beginning at 7 p.m. Plan to come early for dinner and get a taste of Providence’s nationally acclaimed food scene. Don’t miss the amazing fireworks show while the Navy Band Northeast performs live in the park. Cruise the rivers downtown on one of the Providence River Boat&apos;s special Fourth of July Fireworks Boat Rides. Take the Block Island Ferry and get a jump on your Fourth of July celebrations with the annual fireworks display and live music at the Town Beach Pavilion on Sunday, July 2. 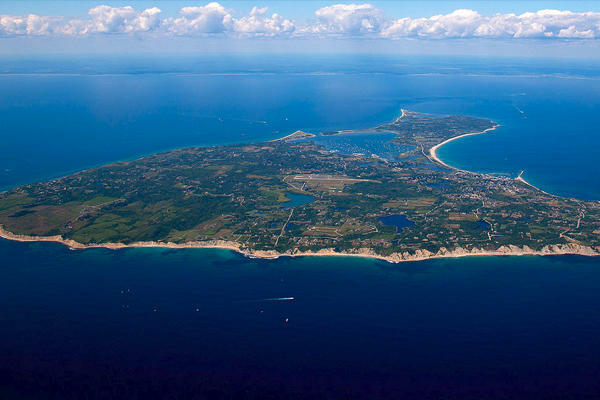 The parade will take place on July 4 starting at 11 a.m. with the theme “Block Island Memories,” followed by the Steak Fry taking place at the Fire Barn. 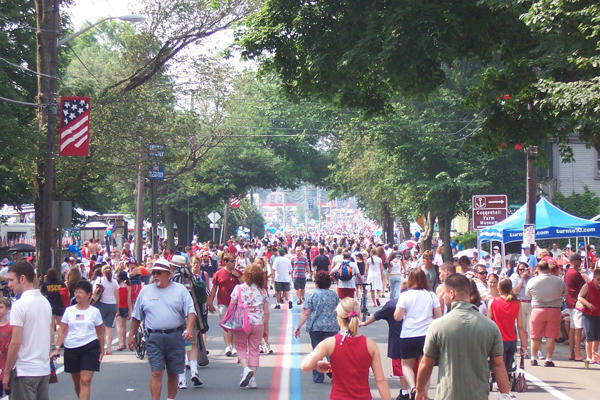 Join in the fun at America’s oldest Fourth of July Celebration in nearby Bristol, RI, just a short drive from the capital. Stay at the Bristol House Bed and Breakfast for the weekend and head over to their fireworks display on July 3. Stop by the Bristol Concert Series, happening now through July 3 at Independence Park on Thames Street. Get to the parade route early on July 4 to witness the historic Bristol Fourth of July Parade beginning at 10:30 a.m.
Take the PVD-NPT Seastreak Ferry down to Newport to celebrate in their Independence Day festivities. 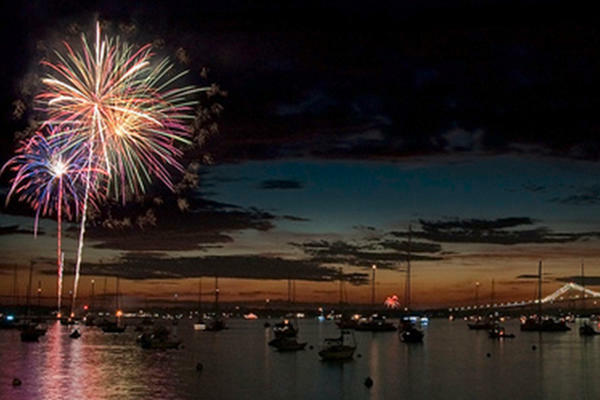 The fireworks display will be held on July 4 after dark, at around 9:15 p.m., with the best view being from the Newport Harbor. Before that, enjoy an unforgettable evening of great food and music at the Rose Island Annual Fourth of July Barbecue. On Monday, July 3, the PawSox will host the Scranton Wilkes-Barre RailRiders at a 6:05 p.m. game at McCoy Stadium. 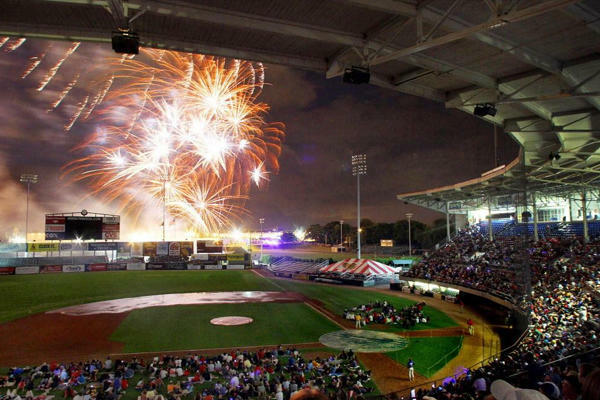 After the game, fans will be treated to a Patriotic Fireworks Show. Come spend the night at McCoy and see Pawtucket play the Yankees farm team in this classic baseball rivalry.